5-DAY CAMP PROGRAM FOR Young Women. Young women often wonder why they don’t get the chance to do the same exciting, outdoor activities that their brothers do at Scout Camp. Now they can! 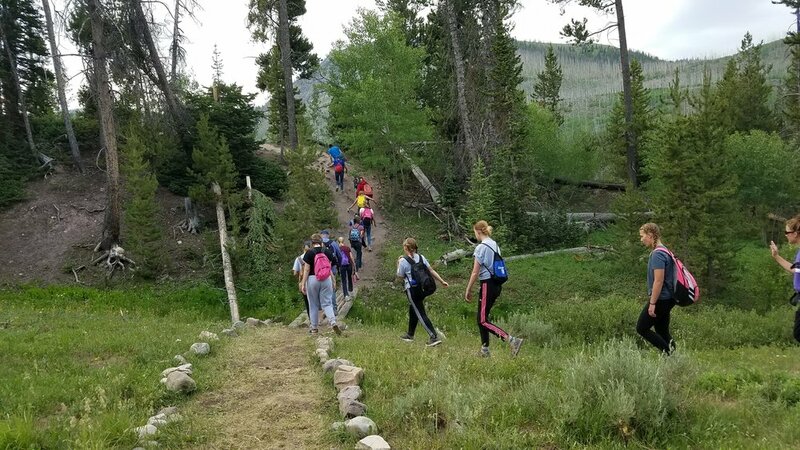 Camp Sunrise is an ideal setting to hold young women’s camp, far away from the distractions of the city and surrounded by the beauty of the Uinta mountains. Here, we will provide your young women the opportunity to participate in many outdoor-based activities while you unify as a ward/stake. Our trained staff are ready to safely guide your group as they enjoy climbing/rappelling, organized service projects, rifle shooting, archery, canoeing, swimming, paddle boarding, rowing, guided hike, team building activities, morning flag ceremony/devotional, C.O.P.E. course, and more! Sit back and enjoy as we entertain you at our camp-wide Campfire Program. Our spiritual Faithwalk is our campers favorite activity by far; it is the pinnacle of your week here with us at Camp Sunrise. Campers are raving about the quality and options of our dining hall! Our fabulous camp chef has planned a menu and is eager to feed you. No need to worry about menus, cooking, cleaning, or transporting coolers during your week at camp; we’ve got you covered. Leave the dishes to us while you enjoy more time with your girls. Camp Sunrise provides campsites with picnic tables and fire ring, newly built private showers/restroom combos, fully stocked trading post, and a full staff to provide the outdoor program experiences including: archery, rifle shooting, canoeing & rowing & paddle boards, hiking, climbing & rappelling, and high and low ropes course with zip line. See you at Girl's Camp! We are always willing to help answer your questions about Camp Sunrise at Hinckley Scout Ranch.  Just reach out to someone listed below and they will make sure that all of your questions are taken care of. This includes NRA & US Archery certified instructors & safety equipment such as eye & ear protection, arm guards, etc. 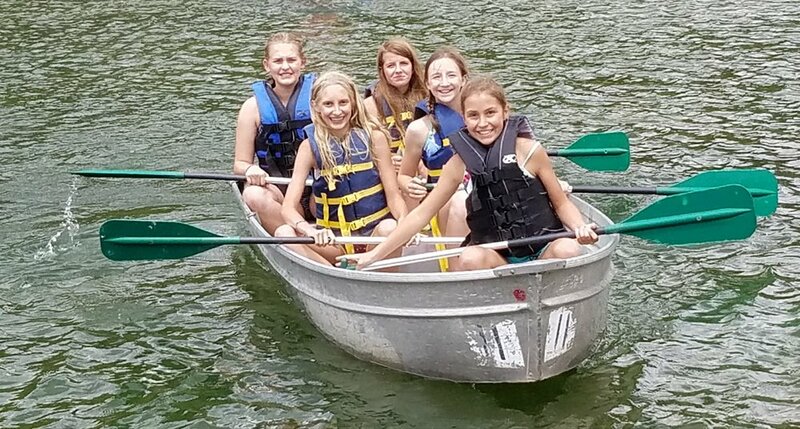 At the lake, your girls have a choice of canoeing, swimming, rowboats, and paddle boards. All equipment and life vests are provided and lifeguards will watch over your girls so you can jump in and play with them or sit on the dock and soak up the sun. The Faithwalk is a silent walk through the young women values. Testimonies are strengthened as girls hear from women representing each value. This strong spiritual experience helps girls develop a deeper understanding of their divine nature and infinite worth. Young Women led service projects are a wonderful time to allow the girls to enhance cooperation skills. Our staff stands at the ready to provide options for service projects to choose from and your girls can practice planning, brainstorming ideas, and in turn, build relationships. A time to laugh! Relax and enjoy as the Camp Sunrise staff entertain you. We love getting to know you and sing girls camp songs together! Our staff will guide your group on a beautiful hike. You will have a gorgeous view of 3 lakes and experience the wildflowers of the Uintas. Wards are unified during staff-led team building games and activities. This increases leadership, teamwork, and communication skills. The high and low ropes course offer a wide variety of experiences that each person can choose from. Young women learn problem-solving skills and build self-confidence and trust. At our 50 ft climbing wall, young women cheer one another on as they learn to do hard things and overcome their fears. They increase decision-making skills as well as trust as they build self-esteem. Our staff will patiently teach safety and skills as they assist each individual girl in striving toward her goals. Girls are taught that they not to compare themselves with others, but to focus on personal achievement.